*This excerpt is taken from a newsletter sent our by Joy Fogerty, Training and Business Development Associate Sandals Resorts. Kira’s parents thought that she was crazy, when in 2008 at the age of 21 and in the middle of an economic crisis, she told them that she wanted to quit college and start her own business! Now, at only twenty-six, Kira’s age has garnered just as much attention as her work. 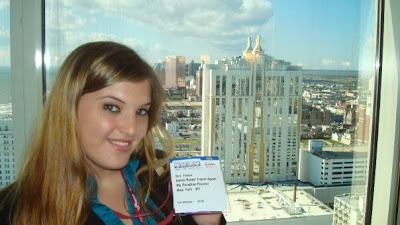 Cited as one of the “Top 35 Travel Agents Under 30” in 2011 and one of the "Top 25 Travel Agents" of 2013 both by Travel Agent Magazine, Kira’s business savvy continues to exceed expectations as her agency grows––from just one agent to now five independent agents, including her husband who quit his job to work at home with her! Both Kira and her husband Robert’s love of travel began at a very young age. In 1999, while the world was worrying about Y2K and Prince was collecting residuals from his classic hit, Robert was a thirteen year old boy packing his bags for his first family vacation out of the country to a Beaches Resort in Negril, Jamaica. Rob (Right) and his little sister at Beaches Negril in 1999! Three years later, Robert, now a sixteen year old and a junior in high school first met Kira, a fourteen year old freshman. It didn't take long for him to officially ask her to be his girlfriend, and before long they were talking about their future together. While most kids their age were planning what they'd wear to the prom, Robert and Kira were talking about vacations. Kira can remember Robert telling her about his vacation to Beaches Negril, where everything was included. He told her that if he wanted to eat, he just walked into a restaurant and ate. If he wanted a drink he could swim up to a bar and get a drink. He snorkeled, jumped off cliffs into the ocean, road bikes on the water, and so much more. Kira thought he probably dreamed of this because surely a place that sounds this amazing couldn't be real. He promised that once they graduated high school that he would take her there to prove it! Two years later Robert started college in New York City, and another two years later Kira graduated high school and joined him in New York. They found an apartment and full time jobs and began taking night classes. Life was busy and bills were piling up, but Robert didn't forget his promise to take Kira to Jamaica and neither did she! They did their research and decided to go to Sandals Negril, the couples-only sister property of Beaches Negril. They saved up every penny that they could for their vacation fund. It took a year and a half but finally they walked into the local travel agent's office and booked their trip! 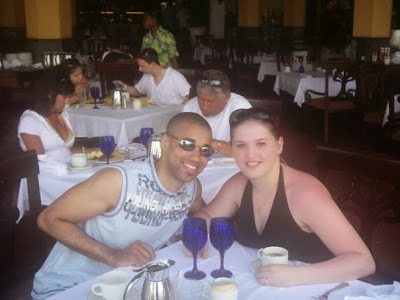 Robert and Kira at Sandals Negril in 2007. Now she knows better, but at that time Kira thought that the experience that they had at Sandals was something that she couldn't recreate even if she tried. It was their first trip together and her first time traveling outside of the US. It was truly a once-in-a-lifetime experience! When they returned home all they could do was talk about their trip. They told everyone that they came in contact with! 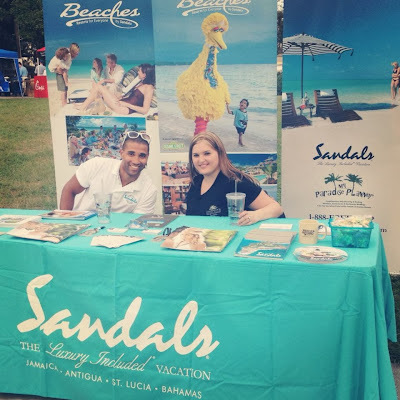 They missed Sandals and Jamaica and knew that it would hold a special place in their hearts forever. Kira and Robert planned to return to Jamaica as soon as possible. 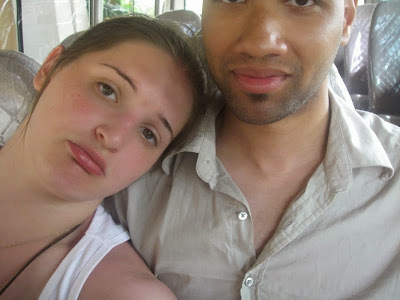 Sad faces leaving Sandals Negril in 2007. Shortly after Kira’s return from Jamaica she was promoted to a managerial position in the medical office she worked at. She was sifting through resumes for a person to replace her previous position and she noticed that most of the applicants had college degrees but they were applying for a position as a receptionist in a medical office. Kira couldn't understand why people who had made it through college were looking for jobs that had nothing to do with their degree or field of study. Eventually, Kira realized that jobs were scarce and people were taking any position that they could get. She questioned whether or not she was wasting her time and money in college trying to earn a liberal arts degree. It didn't take very long for the wheels in her head to begin to spin. She sat down and made a list of all the things that she loved and all the things that she was good at doing and she decided to take the top few and make a career out of it. Travel was at the top of the list! Kira had decided to go into the travel business and she also decided to open her own travel agency. She needed to learn how to make a living selling travel, so she attended seminars, read books, scoured the internet for answers, and joined organizations for travel professionals. 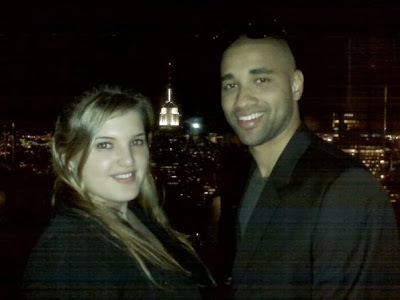 Initially, Kira connected with an already established agency and they acted as her host agency while she learned the ropes. Kira at her first travel industry event, the Home Based Travel Agent Forum in Atlantic City. 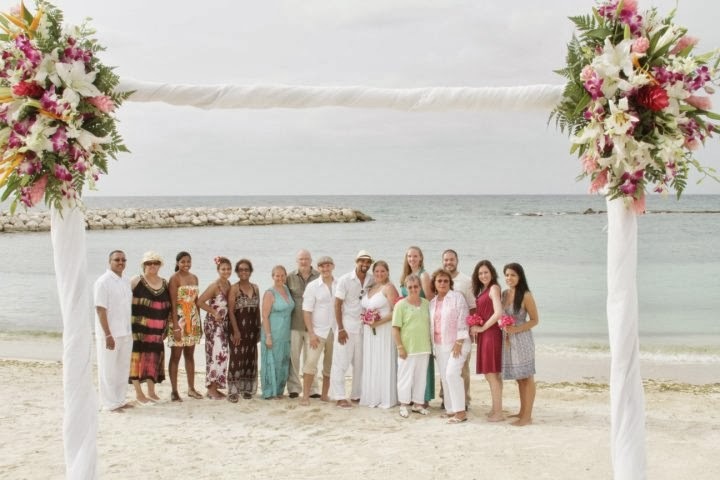 At the end of 2008, in addition to building a new business, Kira and Robert were planning their beach wedding in Negril, Jamaica. Unfortunately, Kira’s Grandfathers health prohibited him from traveling out of the country. He was so important to Kira that their plans had to change to accommodate him. They had a lovely wedding and reception in New Jersey surrounded by their loved ones and the next day they left for their honeymoon and renewal of vows in Jamaica with 14 of their closest friends and family. Kira and Robert, after renewing their vows on the beach in Jamaica. 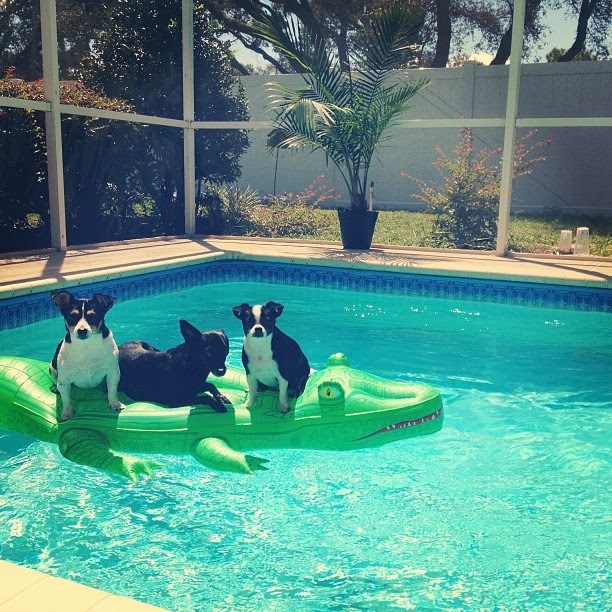 It wasn’t long before Kira relocated from New York to Florida. It took her about six months from the time she moved down there to really build her business. She decided to focus on her business full-time, which really made the difference. She also decided focus all of her attention on selling Sandals and Beaches Resorts. Those were the resorts that she knew and loved, and in truth, the ones that she knew that she could sell with her eyes closed. She trusted the product that much! Robert and Kira working their Sandals and Beaches booth at a local event. 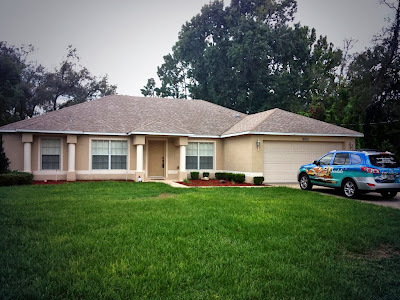 It barely took Kira a year to rebrand her company as a seller of only Sandals and Beaches Resorts exclusively and she immediately got a Sandals wrapped car! Kira in her Sandals and Beaches wrapped SUV! She also become very active in social media and connected with her local Sandals Business Development Manager, Julie Stephan, whose advice was excellent and it really helped her to build her business. Kira truly believes that her help and encouragement gave her what she needed to thrive! 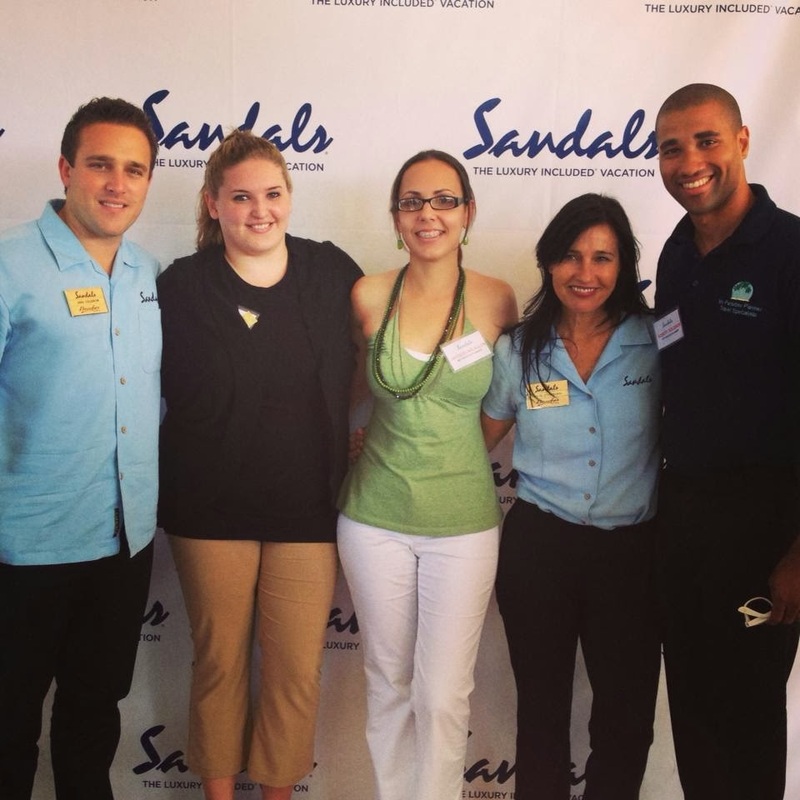 Kira with her Sandals Team (L to R): Jake Coldiron (Kira's current local Sandals BDM), Kira, Jackie (independent agent with My Paradise Planner), Julie Stephan (Kira's former local Sandals BDM), and Robert. 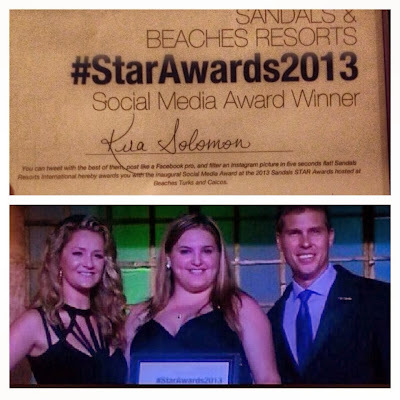 Kira’s company was growing and by the end of 2011 she had earned the Sandals Preferred Agency status and she had also been invited to the Sandals Travel Agency Recognition Awards (S.T.A.R). 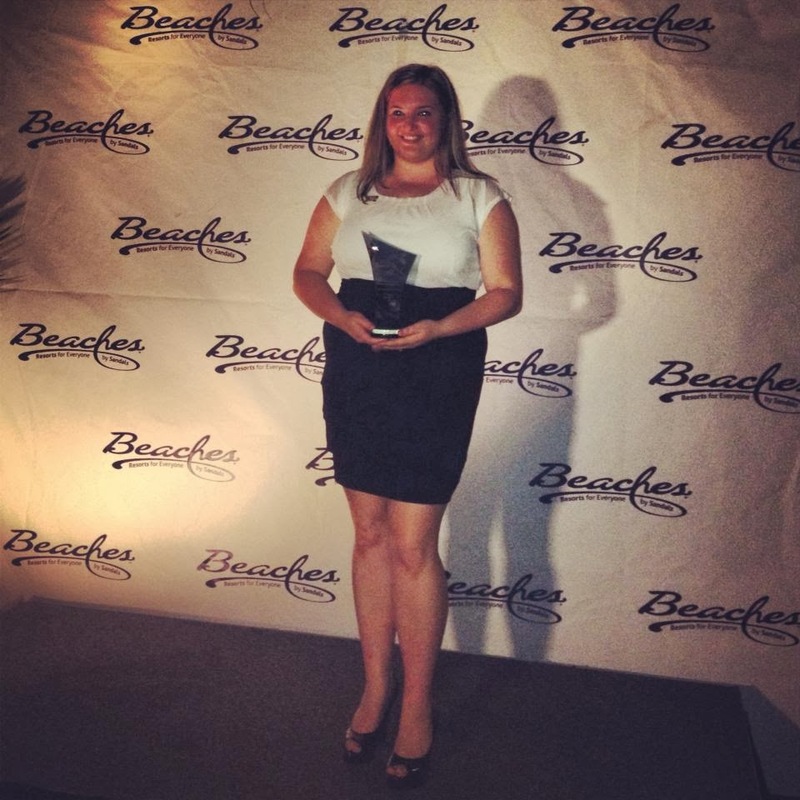 By the end of 2012, Kira had 78 bookings and was officially welcomed into the very elite group of agents in the Chairman's Royal Club for 2013 and she has once again earned her spot in his prestigious group for 2014. Kira with Butch Stewart, Chairman and Founder of Sandals Resorts International. For such a young woman, Kira has many accomplishments. Since 2010, she’s been serving as the OSSN Chapter Director, first for the New York City chapter and then for the Tampa Bay area. 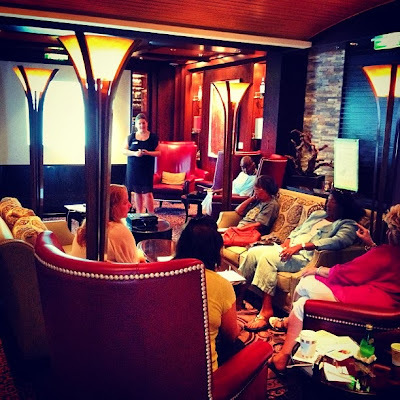 In 2012, Kira taught two seminars at sea for OSSN, both on group travel and how to build group business. 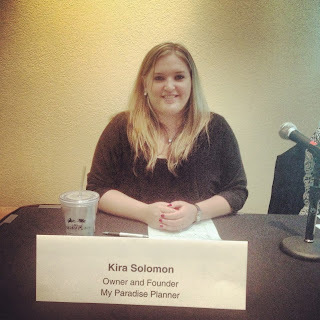 In October of this year Kira was on the "Destination Weddings/Honeymoons” panel at the Home Based Travel Agent Forum in Orlando, Florida. 2013 has been an excellent year for Kira and her company. 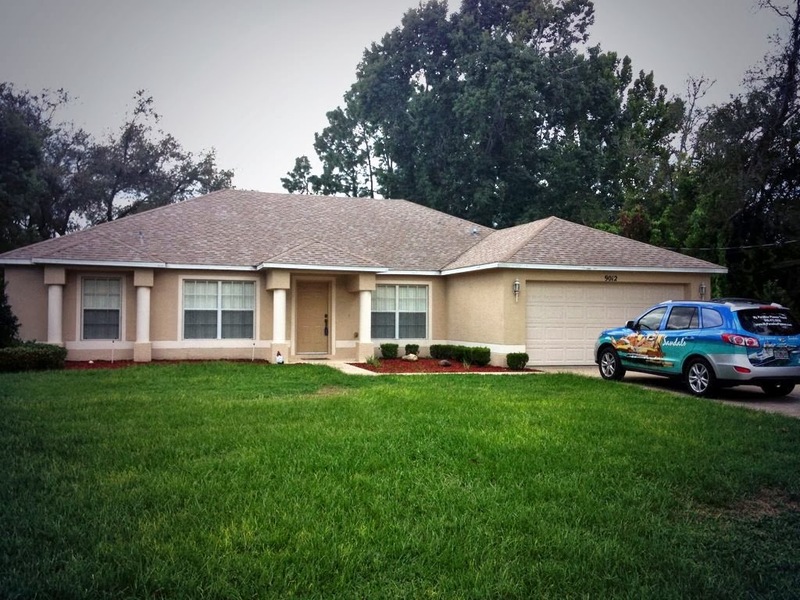 This summer she and Robert bought their first house. She smiles when she says that she calls it “her Sandals house”, because without Sandals she wouldn’t have been able to pay for it, but she laughs when she says that “if she could put a Sandals wrap on her house she would! To make this year even better, at this year’s STAR Awards (Sandals Travel Agent Recognition), Kira won several awards! She won the first ever Sandals and Beaches Resorts Social Media STAR award, which was a huge honor for her since a vast majority of her business is done through social media. Kira also won the Achievement STAR award, which is given for outstanding sales achievement and her agency got an award for being the Best of the Best! Kira claims that she’s never had a client come home wishing they had booked elsewhere. She’s never had a client come home telling her that she "got it wrong". 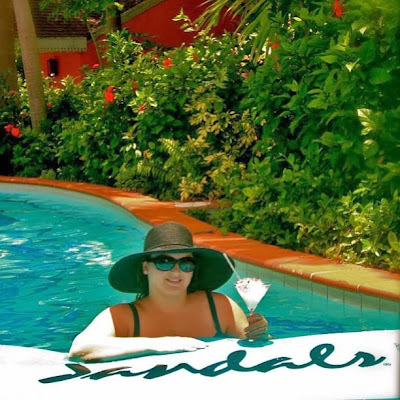 Kira believes that Sandals makes her look like a rock star in her client's eyes because she promises them an amazing trip and Sandals delivers on her promise every single time. Kira feels that a lot of her success is gained through her passion about Sandals! She is convinced that you have to be passionate about what you do to be successful, and after saying that, it hit her …. while she loves to travel, travel is not her passion! If she was passionate about travel she’d be like some of her agent friends who are traveling around the world. Her true passion is Sandals! She fell in love with the resorts the first day that she arrived at Sandals Negril and she still gets that exact same feeling every time that she arrives – like she’s home! That’s the feeling that she’s now selling to her clients. Kira is also very passionate about the Sandals Foundation, which is the philanthropic arm of Sandals Resorts, and she always "Packs for a Purpose". She makes it a point to encourage all of her clients to get involved in any way that they can. In her client’s documents, Kira always includes instructions on how they can get involved with this charitable organization. She also dedicates an entire page on her website to educating her website’s visitors on how they can get involved and give back. Kira and Robert with the Sandals Foundation school children at Beaches Turks and Caicos. When Kira isn't busy planning and booking travel, she can be found devoting most of her time and energy to her second passion: animals. Kira enjoys fostering dogs and volunteering her time with a local rescue group. She and her husband, Robert, have three small dogs, Chelsea, Annie and Chloe. They can be spotted from time to time driving around Spring Hill, Florida in their Sandals and Beaches wrapped SUV with all three pups in the back seat. 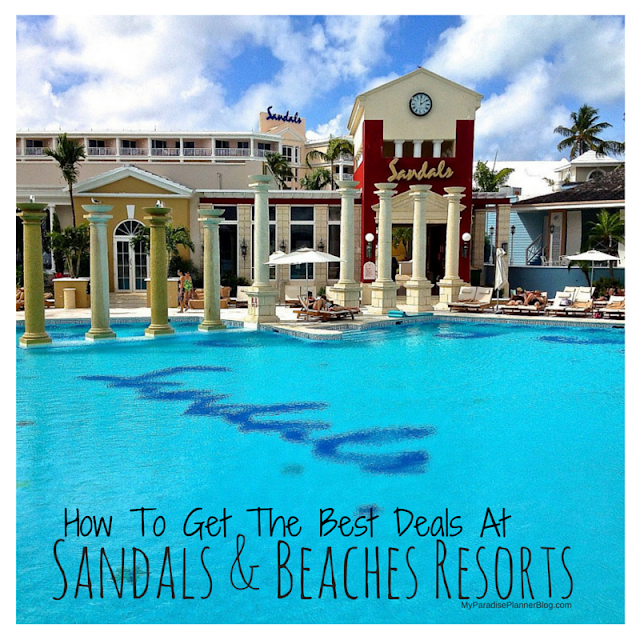 Kira explains that Selling Sandals and Beaches Resorts isn't a job. It's a passion! She sells Sandals and Beaches because she loves the product. The resorts are part of her life story. Kira says that the resorts are home to her and her husband. Every time that they pull up to one of the resorts they are greeted by the staff with a cold towel, a glass of champagne, and a "Welcome back Mr. and Mrs. Solomon" it's as if we hey are returning home after a long trip away. Kira looks forward to continuing her love affair with Sandals, and someday, hopefully not too far from now, she and Robert will sit hand-in-hand on that beach in Negril again. This time they’ll be watching their children playing in the surf with the biggest smiles on their faces, just like Robert’s parents did all those years ago.